Lately we’ve been getting pleasantly accustomed to receiving good news about Pokémon GO. This time, one of the biggest names in Android gaming has gotten an update to its version 0.59.1 that brings one interesting improvement plus a new event in the process: the Water Festival! We’ve found a short note on the Pokémon GO blog about the new update, which besides small text fixes has added a substantial upgrade that should help out all trainers a lot: the option to get a random Evolution item when you visit a Pokéstop. To get this object you have to visit Pokéstops for seven consecutive days and then on the seventh day you’ll get the item. A good way to build loyalty among a user base whose Pokémon GO gaming habits have slowed, this addition is sure to bring a lot of life to the new Pokémon. Just visit at least one Pokéstop per day to get the item. On the 22nd the new Pokémon GO event started where Water-type Pokémon are the stars. 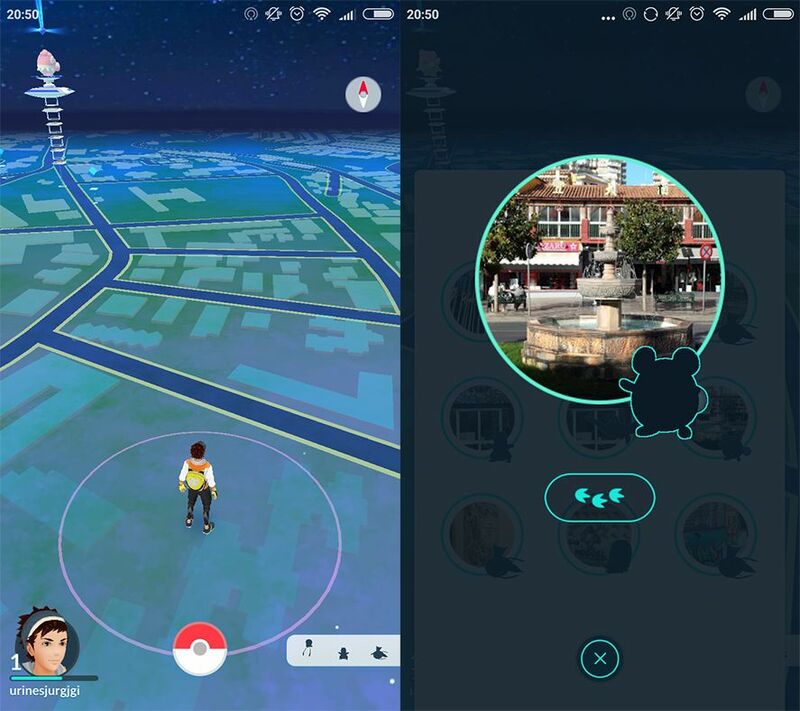 During the time this Water Festival lasts you’ll be more likely to find Magikarp, Squirtle, Totodile, and their evolutions. Plus you’ll see more of Pokémon that have water as a pillar – even ones from the Johto region. 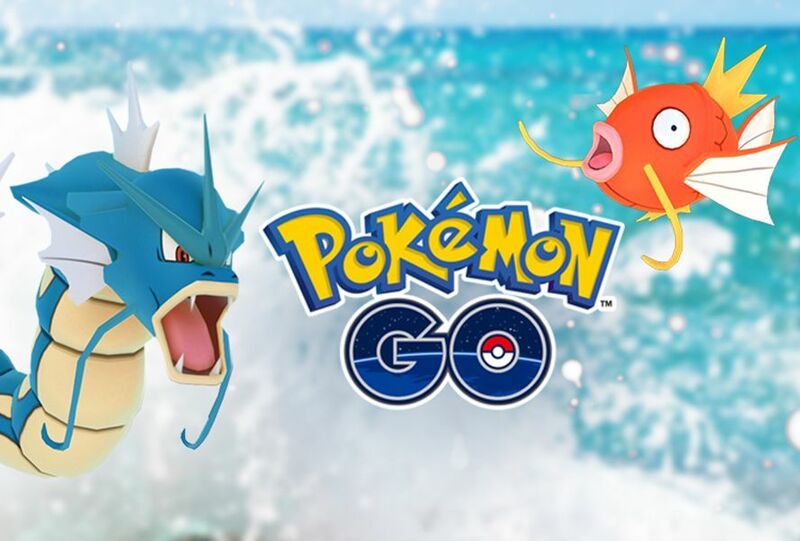 This new event lasts until March 29th, so don’t miss your chance to catch all the Water-type Pokémon that you’re still missing. And as the cherry on top, there’s a new avatar wardrobe item: the Magikarp Hat, the perfect complement for this celebration.